Please be sure to check your CPR and/or First Aid certification requirements ﻿BEFORE﻿ you register for a class. If you mistakenly took a wrong type of CPR class, ZenCPR.com is NOT responsible for it. And there will be no refund for the class you took. We are energetic, fun, and professional instructors ready to help you to refresh your knowledge with the most updated guidelines and regulations. If you have any comments or suggestions, please send us a message with our Contact Form. We accept Major credit cards through the online registration site or over the phone at (480) 450-8069. We can also email you an electronic invoice for you to submit your payment. Please see our Policy Page for our Refund Policy. or email us if you would like to schedule a different date and time for a specific class that is not on our tentative schedule. Every student MUST Schedule AND Make a Payment in order to Confirm a registration. We will send you a confirmation email once we receive your payment. Please be sure to check your inbox and junk mail for "[email protected]"
contact (Text/Call) Matty at 480-450-8069. ​ASHI CERTIFICATION IS VALID FOR TWO YEARS. Sign up your American Safety & Health Institute (ASHI) class online today! Each ASHI class has up to 8 students. All ASHI classes provide free training ebooks to the students. For more info, please call 480-450-8069. AHA CERTIFICATION IS VALID FOR TWO YEARS. Each AHA class has up to 8 students. ****eBooks are now available on American Heart Association! AHA Blended Courses provide you with digital materials to be accessed for 2 years. So, students DO NOT need to pay extra to purchase an ebook. ​ZENCPR CERTIFICATION IS VALID FOR TWO YEARS. 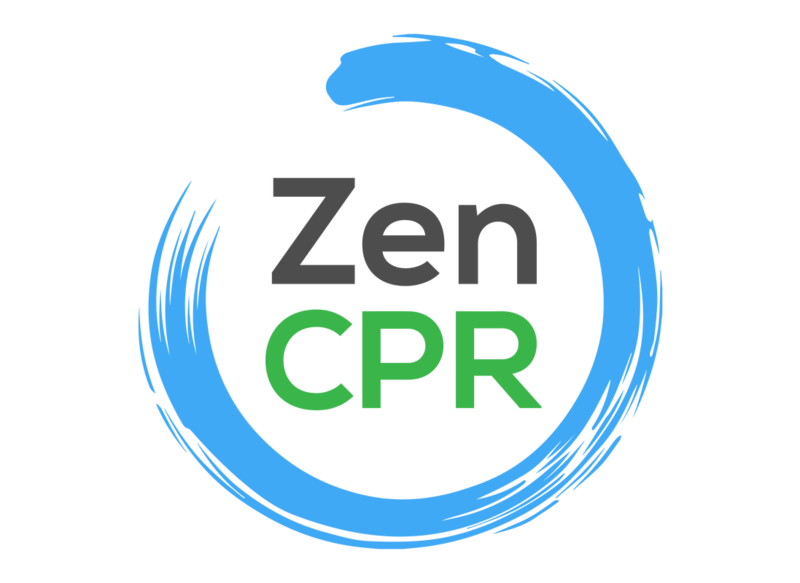 Sign up our ZenCPR classes online today with a LOW COST for HIGH QUALITY CPR TRAINING! ZenCPR certification classes follow the most updated curriculum of AHA Heartsaver ECC programs. Each class has up to 12 students.